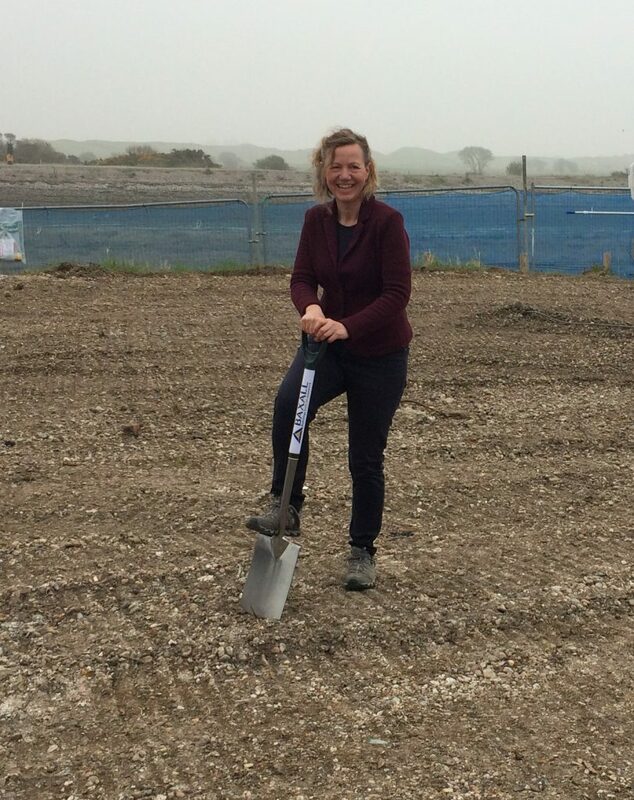 A groundbreaking ceremony was held on Monday, April 8 for the new Rye Harbour Discovery Centre. 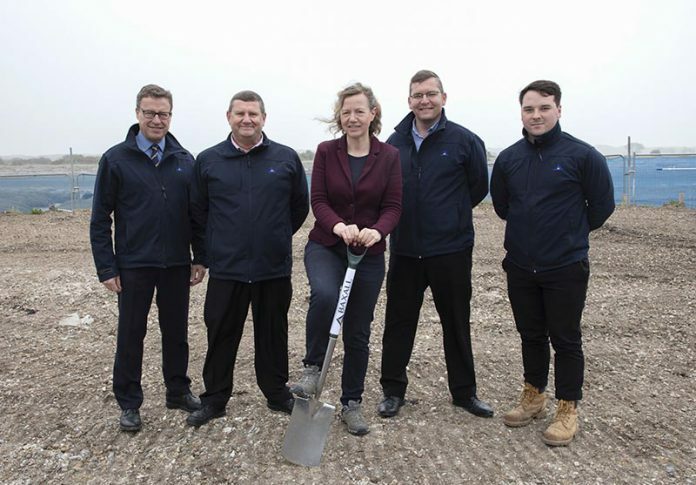 As Sussex Wildlife Trust trustees, members of the Discovery Centre appeal board, representatives of Baxall Construction and Friends of Rye Harbour Nature Reserve looked on, Tor Lawrence, CEO of Sussex Wildlife Trust, stepped forward to ‘break ground’ on the Lime Kiln Cottage site where the award-winning Baxall Construction team is building the Discovery Centre. Anyone interested in learning more about the Discovery Centre can request a monthly newsletter to keep them posted about build news, sightings of some of the outstanding wildlife at the reserve, and ways to donate to the appeal. Image Credits: Sussex Wildlife Trust.